The world is losing the equivalent of 68,000 soccer fields of trees daily. 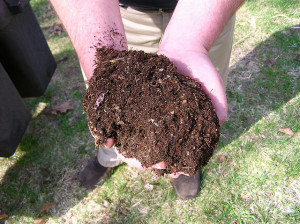 More than 7,600 square miles of trees are wiped out each year! In the U.S. alone, up to 98 percent of our old growth forests are gone. 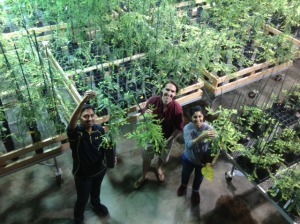 There’s a growing movement towards reforestation. Pacific Coast redwoods and sequoias, along with a team of committed visionaries, are playing a key role in this movement. To learn how long-forgotten giant redwood stumps are being brought back to life to help reforestation around the globe, click here. Humans are wise to learn from Nature. 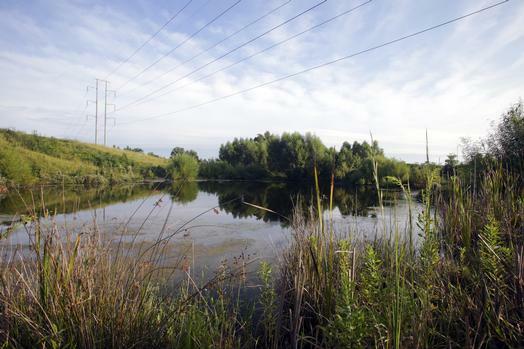 Rather than insist on creating a picture perfect habitat, environmental specialists learned that letting Nature “win” has many rewards for wildlife. Smart technology has moved beyond smartphones and personal electronics. Its future lies in household interconnectedness – smart homes that make Jetson-like living closer than ever. 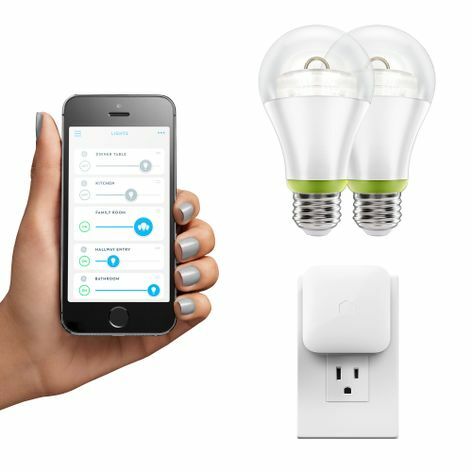 As our appliances, thermostats and other devices become electronically entwined, there are shining stars and bumps in the road that light our way along the path to connectivity. Enter remote controlled lighting. 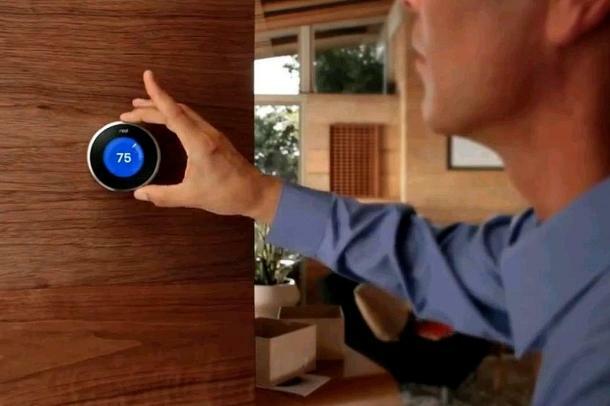 Dialing In Home Comfort: Which Smart Thermostat Is Right For You? According to the Environmental Protection Agency (EPA), the average household spends over $2,200 a year on energy bills. Nearly half that goes to heating and cooling costs. Utilizing a programmable “smart” thermostat can take a bite out of that. Ideas for holiday giving – try going Fair Trade this year! With Christmas and Chanukah around the corner, it’s time to get that shopping list together and get going. To find the perfect holiday gift, why not go Fair Trade? 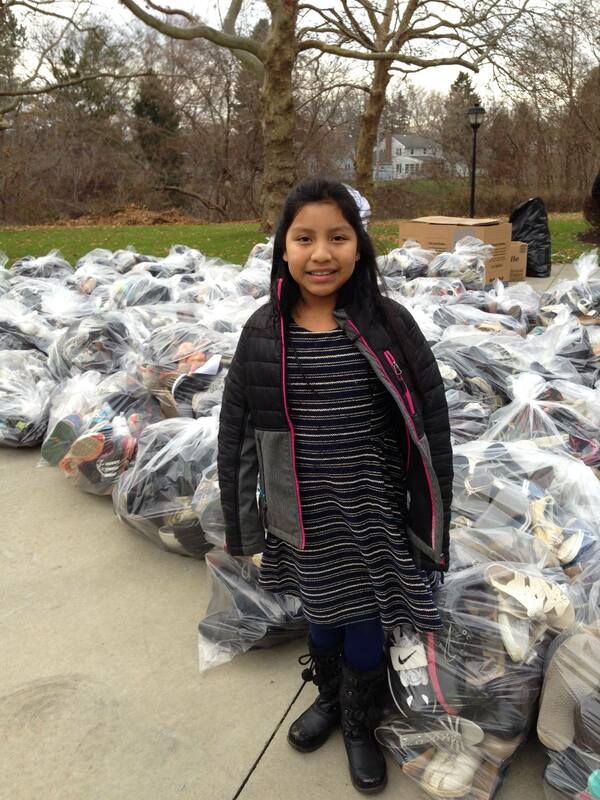 Ten year-old Traci Weinstein from Irondequoit, NY has collected 25,000 pairs of shoes for those in need. Weinstein began collecting shoes Labor Day weekend. After three months of multiple shoe collections throughout her community, she wrapped up her efforts during a final shoe drive Thanksgiving weekend with a grand total of 26,925 pairs of shoes. This shoe collection benefits the Soles4Souls, a global not-for-profit institution dedicated to fighting the devastating impact and perpetuation of poverty.